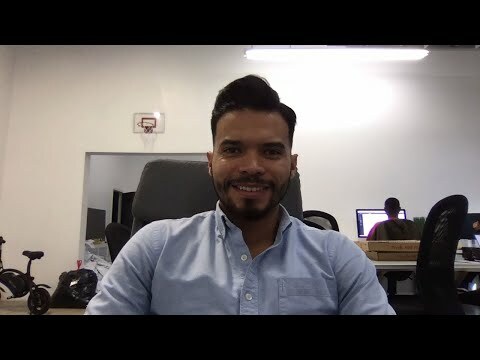 Today, I wanted to talk about the Wocket Wallet. There’s a lot of companies out there that want to make your wallet thinner and smarter. To be able to put all of your credit cards into one card. The Wocket Wallet is different, they had a mission to minimize clutter and they accomplished it. So with the wallet you have a card and card selector, you can select any card or loyalty card that you have inputted already. All you have to do is use the card that it came with and swipe away! The touch-screen of the Wocket Wallet is very intuitive and very easy to use. It’s extremely simple to navigate and it’s secured by a password, whether you want to use letters or numbers for password, your information will be secured. 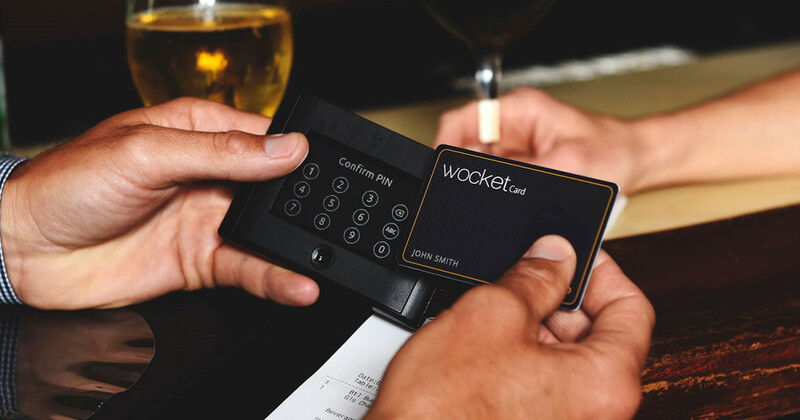 To be able to program the Wocket wallet, it comes with a card reader, so you don’t need your phone or any other device. 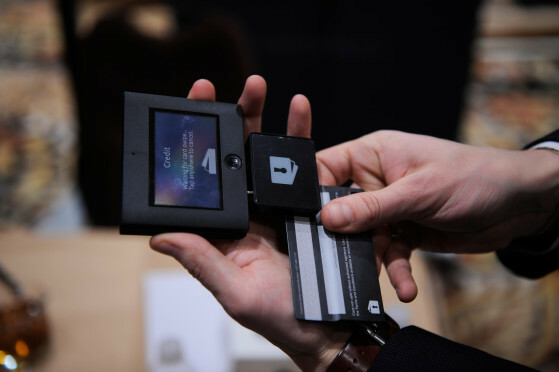 You just charge your Wocket Wallet, plug in the card reader, and start swiping. After you swipe, it registers it to your name, and your ready to go. Maneuvering around the menu is straightforward, all you have to do is select what card you want, whether it be debit cards, credit cards, membership cards or loyalty cards. I’ve used this Wocket Wallet about a dozen times and never had a issue. However, like everything else, we don’t live in the perfect world, so they always recommend to carry a card with you. Just in case the Wocket Wallet fails, you can have a backup. 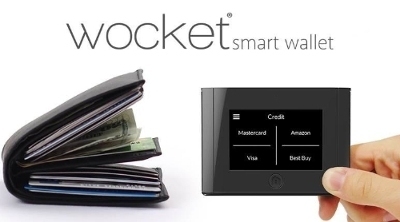 The only issue I see with the Wocket Wallet, is that it doesn’t have a chip. So if your card has a chip and you go to a place where the chip is activated, then you might have a issue where it won’t get accepted. I haven’t encountered that issue yet, but I can see it happening real soon. However, they are coming up with one soon, but the release date is not available yet. If you are looking to de-clutter your wallet or if you are a minimalistic person then I recommend the Wocket Wallet to you. The Wocket Wallet costs $180, I think that it’s a very good price for what it is. 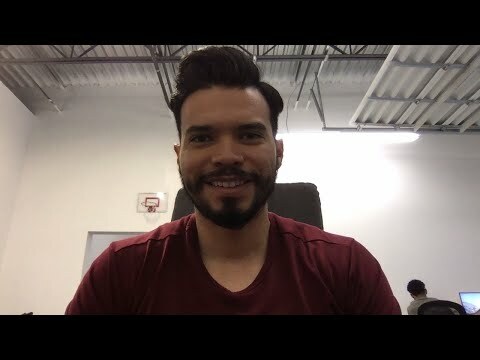 Another cool thing that I enjoyed with the Wocket Wallet is that you don’t need your phone, it’s independent from your cell-phone which ensure security and its a stand-alone device. Alright guys, thank you for reading and check out the Wocket Wallet.